I just got home after a week in San Miguel de Allende for the Guanajuato International Film Festival (GIFF), where my boyfriend Adam Loften's short documentary, Welcome to Canada, was invited to screen. GIFF this year was in collaboration with Canada 150, and so most films were from either Mexican or Canadian film makers. 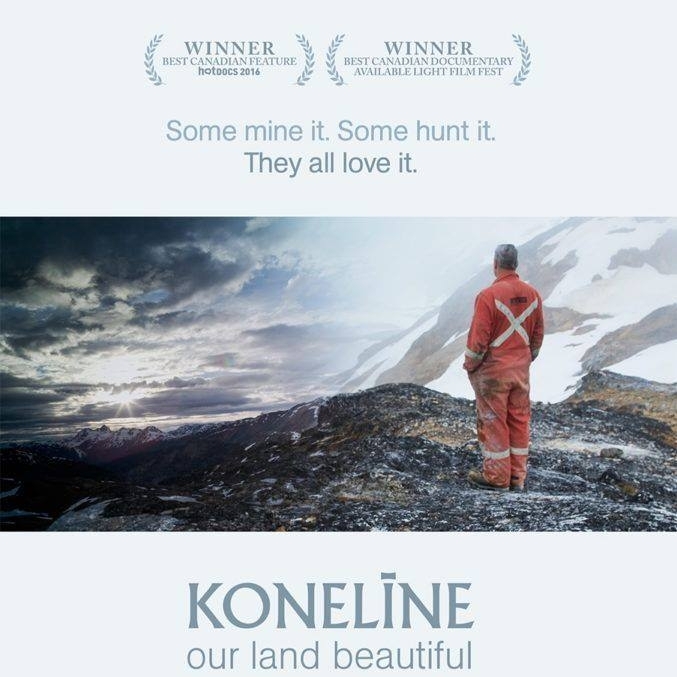 Because of this we were lucky to sit in on many films that shared into native based issues, including KONELĪNE: our land beautiful which gives a stunning look into Tahltan Territory, and the many perspectives that are lived around extractive based industry. It was incredible to watch my ancestral land on the big screen and hear from a variety of audience members during Q&A led by director Nettie Wild. This was perhaps the fourth time I have watched this film and each time it brings up something new for me. It is likely the most non-biased documentary I have ever seen, that was created intentionally with letting go of ideas around right or wrong. Instead, as Nettie shared, her crews mission was to capture the poetry of each person in front of their lens. 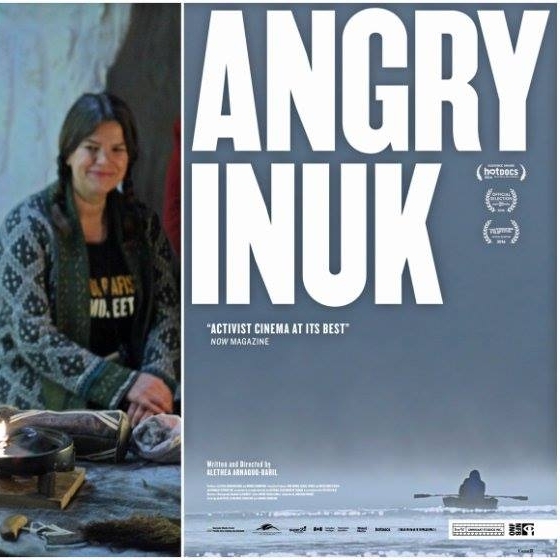 Our second highlighted film was another documentary titled, Angry Inuk which opens the dialogue on the polarization that activism can often create. This film was specifically pertinent, sharing into the oppression that inuit peoples have been facing due to both policies and environmentalism. There were so many lessons in this film, I was reminded that we need to remember to understand how an issue impacts communities on all levels, and that dialogue across what we may perceive as differences is ALWAYS important. Below a few images from our trip.